The Strong, the museum that runs the World Video Game Hall of Fame, has announced its 12 candidates for induction in 2017, and Final Fantasy VII is among them. 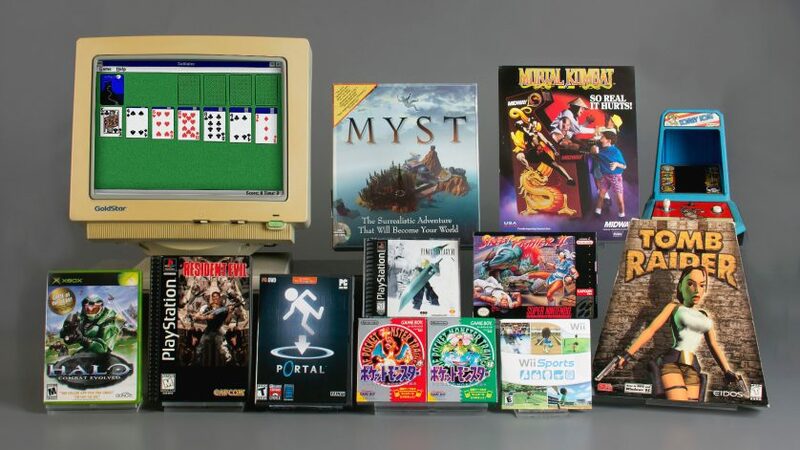 Our beloved RPG has some tough competition: the other finalists are Donkey Kong (arcade), Halo: Combat Evolved (XBox), Microsoft Solitaire (Windows), Mortal Kombat (arcade), Myst (Macintosh), Pokémon Red and Green (Game Boy), Portal (Windows), Resident Evil (PlayStation), Street Fighter II (Super Nintendo), Tomb Raider (Windows/MS-DOS) and Wii Sports (Wii). Square Co.’s Final Fantasy VII took the already popular Final Fantasy series to new levels of technical achievement and story development when it debuted in 1997. It introduced 3-D computer graphics, full motion video cut-scenes, and a deep, complex storyline to the franchise. The game sold more than 10 million units, making it the second most popular game for the Sony Playstation, and helped to popularize the Japanese role-playing genre across the globe. Should it be selected, VII will go on permanent display at the museum in in Rochester, New York. Fingers crossed!